The Elementary Department consists of Kindergarten through grade five. The Middle School consists of grades six through eight. The Elementary Department and the Middle School offer an individualized, stimulating program in a safe, supportive environment. Our enhanced calendar consists of 212 school days. We are extremely proud of our state-of-the-art computer lab. We have eleven Pentium processors that are networked together and are connected to the Internet. Our computer classes are taught by a computer systems analyst and includes developing keyboarding skills, understanding how to use the word processor, setting up databases, and working with spreadsheets. Spanish, art, physical education, and music are taught by specialists in their fields. Our school graduates eighth graders who generally continue in some of the finer high schools in the community. We assist parents in selecting an appropriate placement for their child’s future education. The Elementary Department consists of Kindergarten through grade five. The Middle School consists of grades six through eight. The Elementary Department and the Middle School offer an individualized, stimulating program in a safe, supportive environment. Our enhanced calendar consists of 212 school days. Student achievement is a top priority at Beacon Hill School. Toward this goal, we believe in keeping our classes small so that the needs of each individual can be met. We cap classes at 20. Our student body has traditionally scored better than the local public schools and above the national average on the Stanford Achievement Tests. Effective schools involve parents in the educative process. Formal and informal parent-teacher conferences and telephone calls will keep parents apprised of their child’s progress. 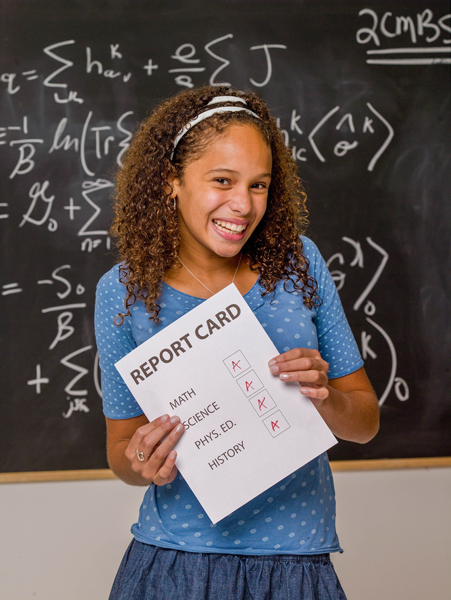 Weekly reports, interim reports, and report cards are formal evaluations sent home. A bimonthly newsletter, “Highlights,” keeps parents informed as to events taking place at the school.